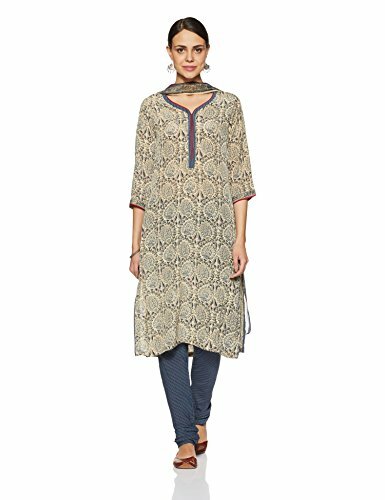 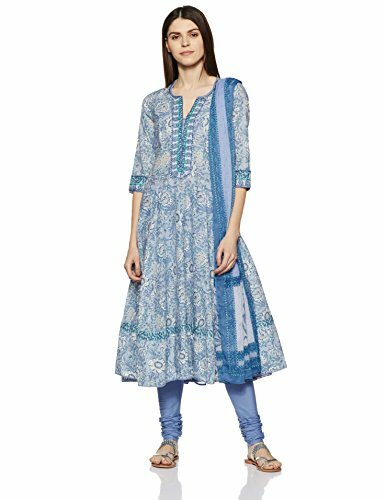 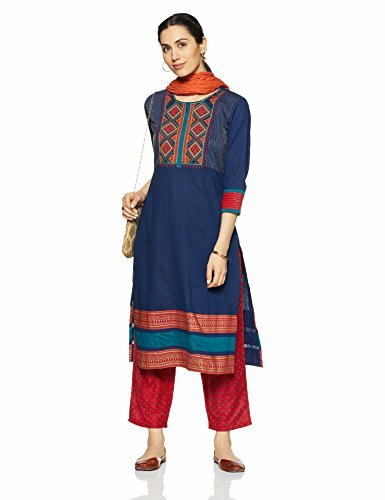 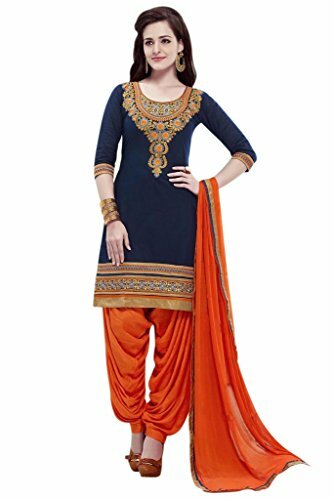 The grace that come with Indian ethnic wear is can’t be matched as well as your fashion wardrobe is literally imperfect without them. 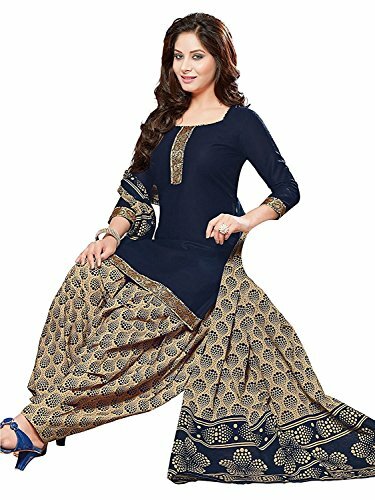 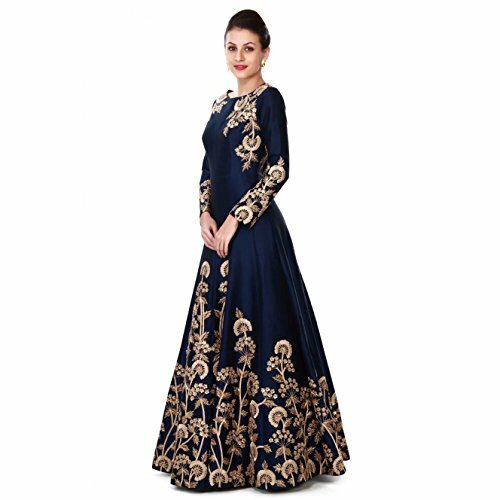 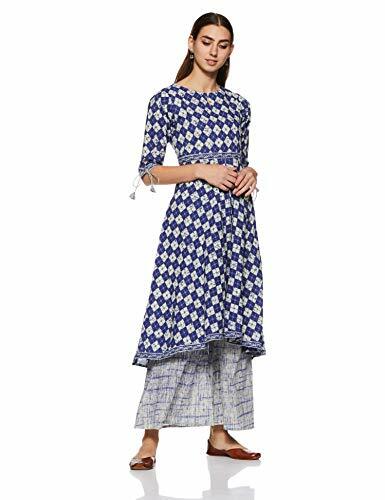 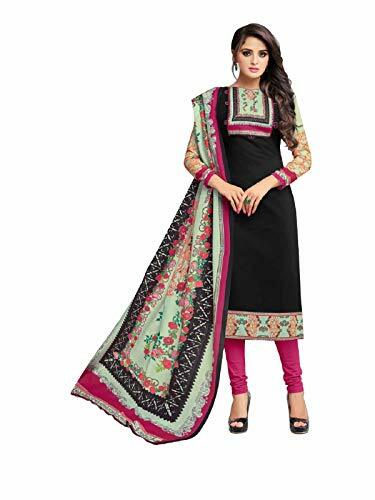 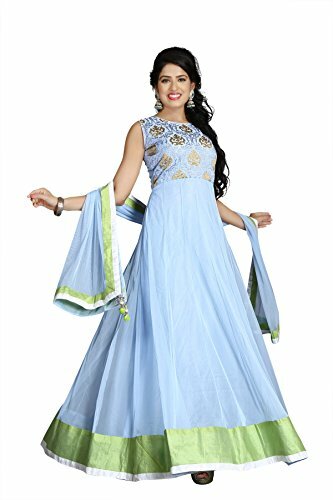 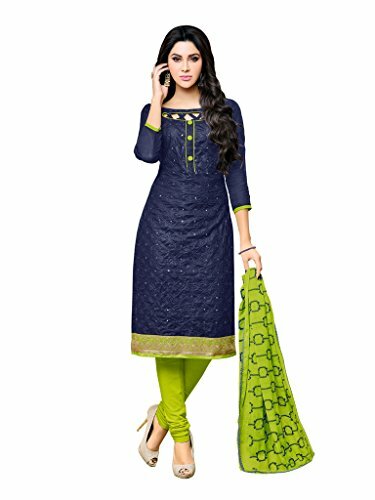 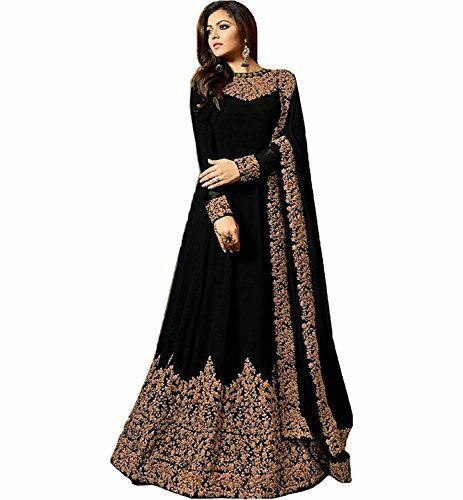 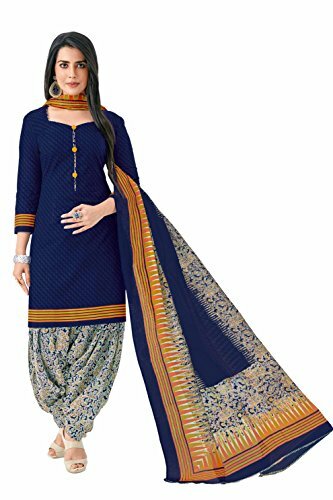 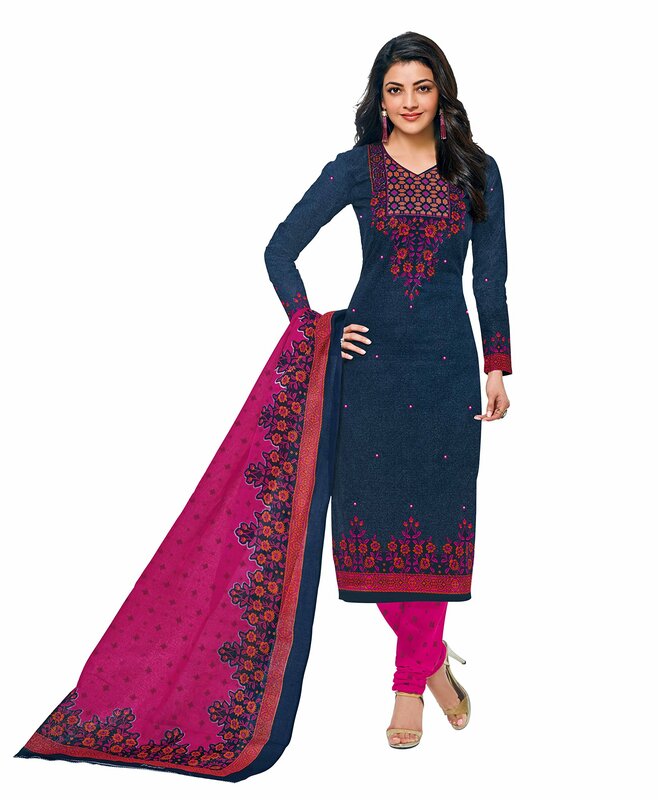 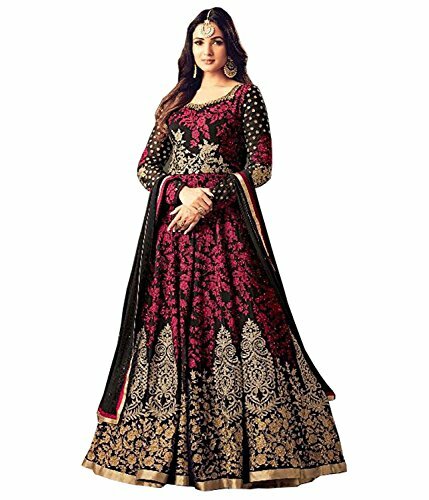 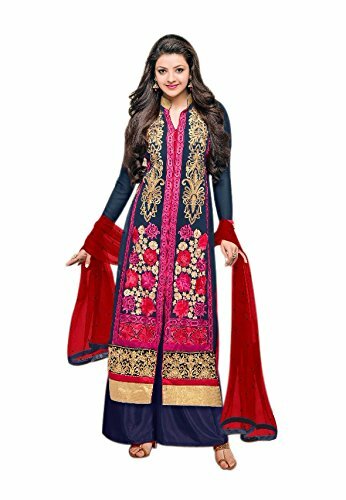 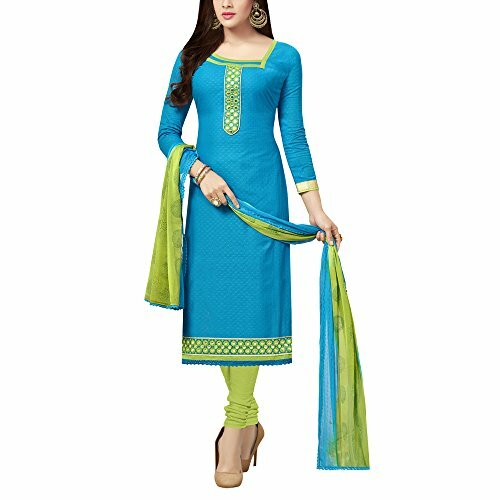 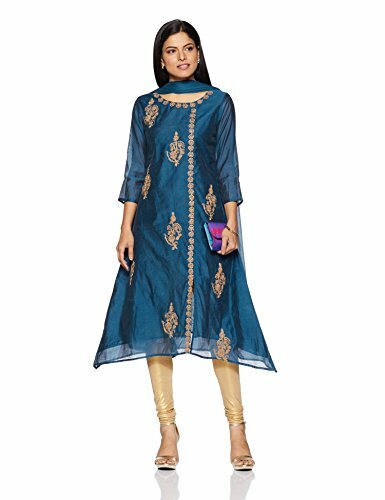 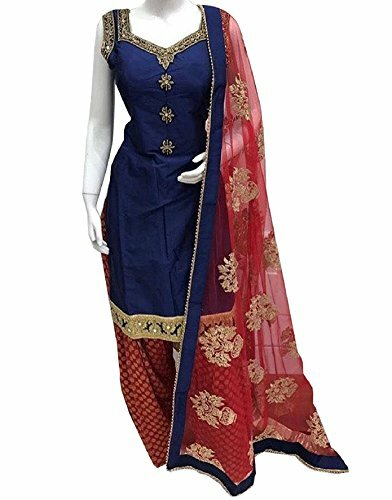 When we talk about Indian ethnic wear, it includes many magical styles e.g sarees, lehengas, kurtis, kurtas and salwar kameez, सलवार सूट in women wear. 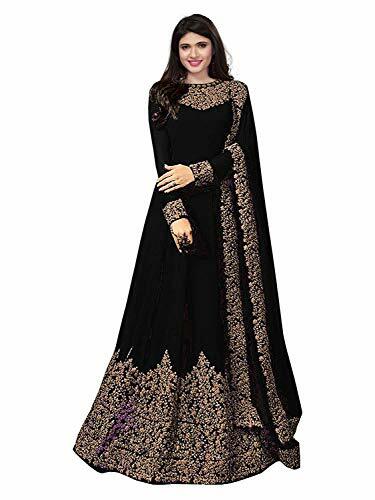 Although saree one among the elegant of these still the idea of draping is very horrifying and that makes designer salwar suits the 1st choice of every woman.